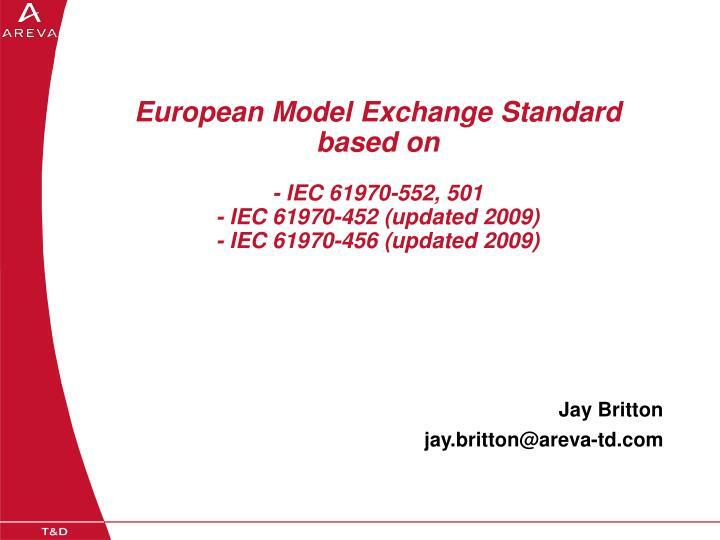 European Model Exchange Standard based on - IEC 61970-552, 501 - IEC 61970-452 (updated 2009) - IEC 61970-456 (updated 2009). 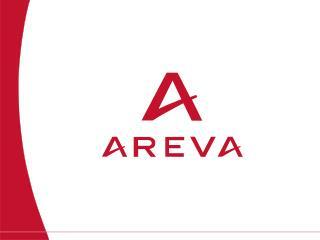 Jay Britton jay.britton@areva-td.com. Current UCTE Day-Ahead Process. 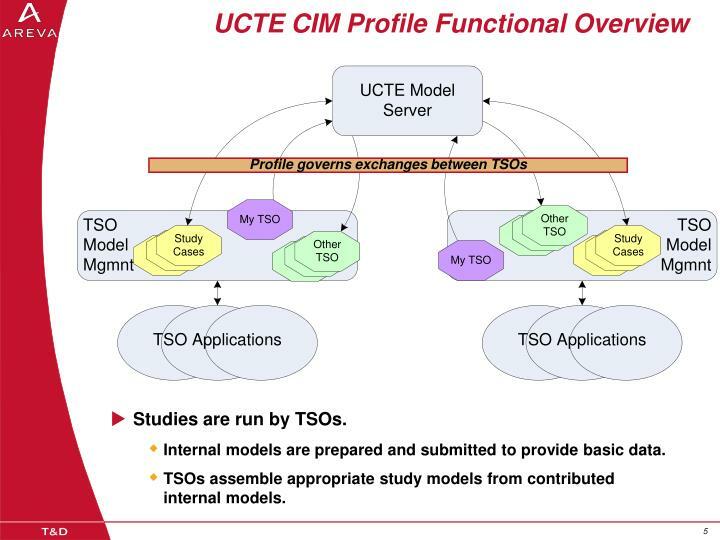 UCTE CIM Profile Objectives. 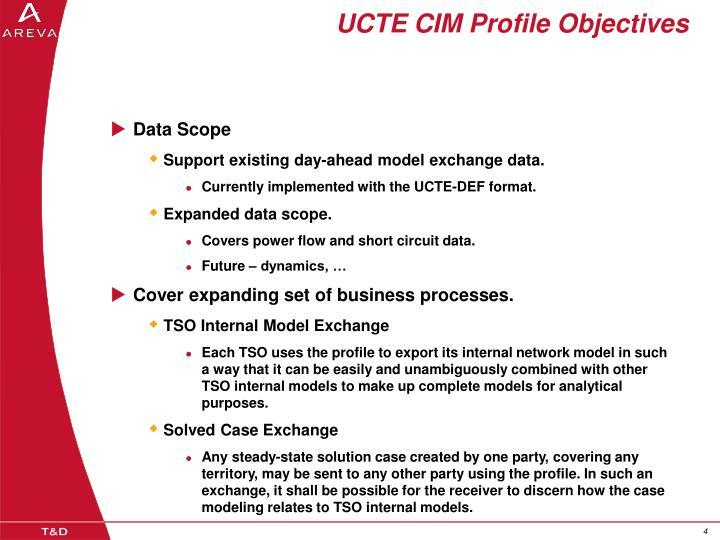 Data Scope Support existing day-ahead model exchange data. 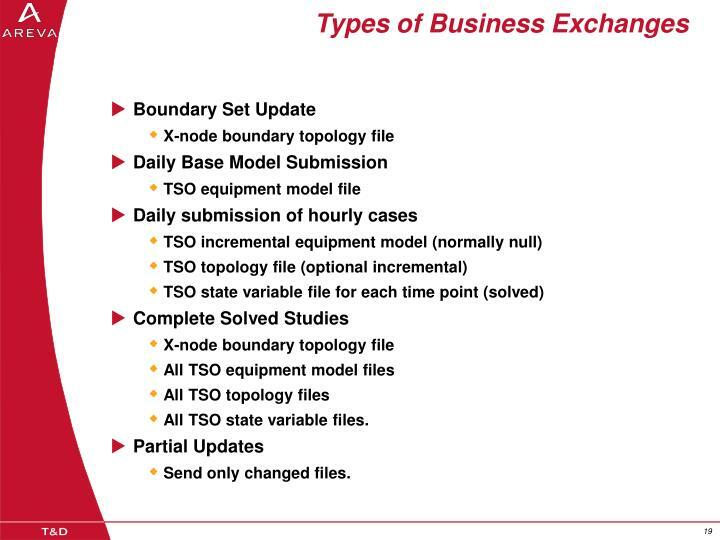 Support existing day-ahead model exchange data. 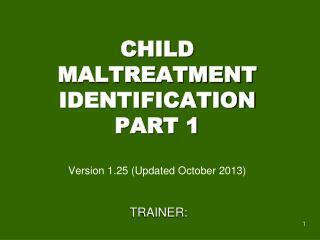 Currently implemented with the UCTE-DEF format. 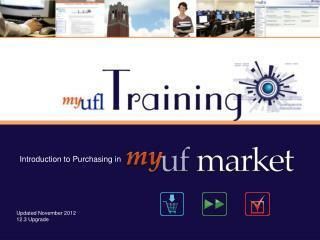 Covers power flow and short circuit data. Cover expanding set of business processes. 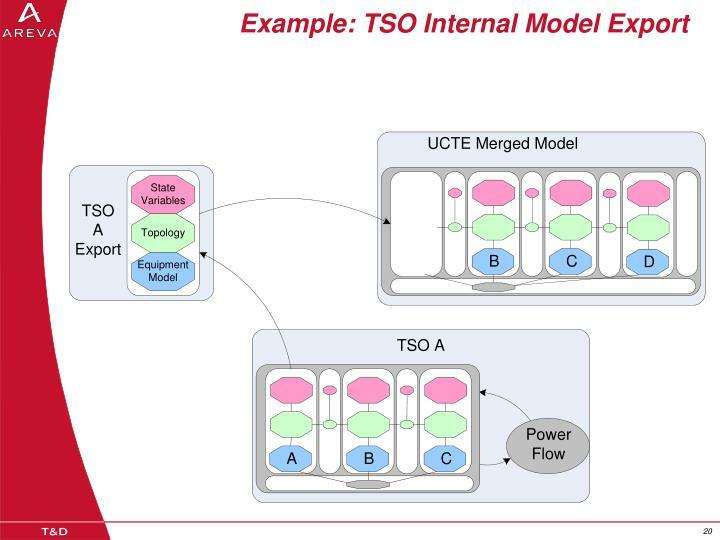 Each TSO uses the profile to export its internal network model in such a way that it can be easily and unambiguously combined with other TSO internal models to make up complete models for analytical purposes. Any steady-state solution case created by one party, covering any territory, may be sent to any other party using the profile. In such an exchange, it shall be possible for the receiver to discern how the case modeling relates to TSO internal models. 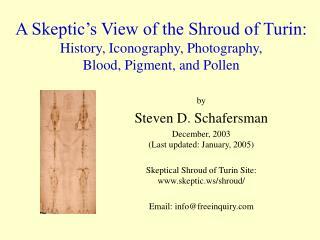 Studies are run by TSOs. 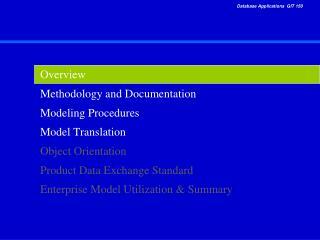 Internal models are prepared and submitted to provide basic data. 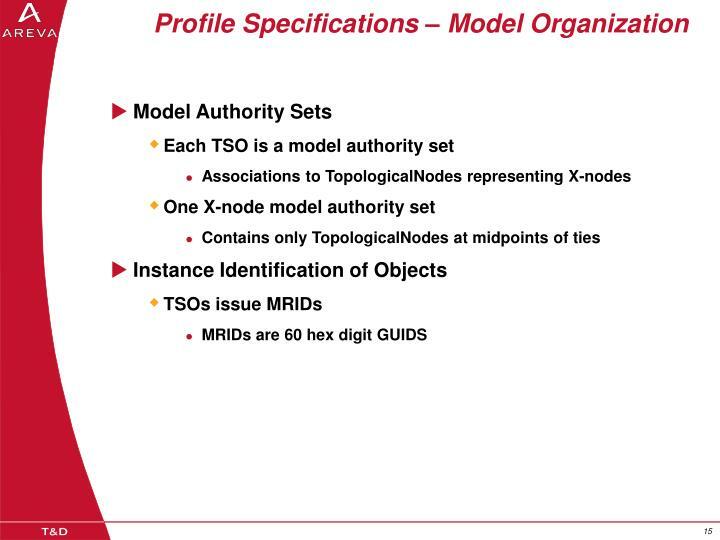 TSOs assemble appropriate study models from contributed internal models. The 61970-452 standard exchanged EMS models. Did not deal with planning (‘bus-branch’ models). 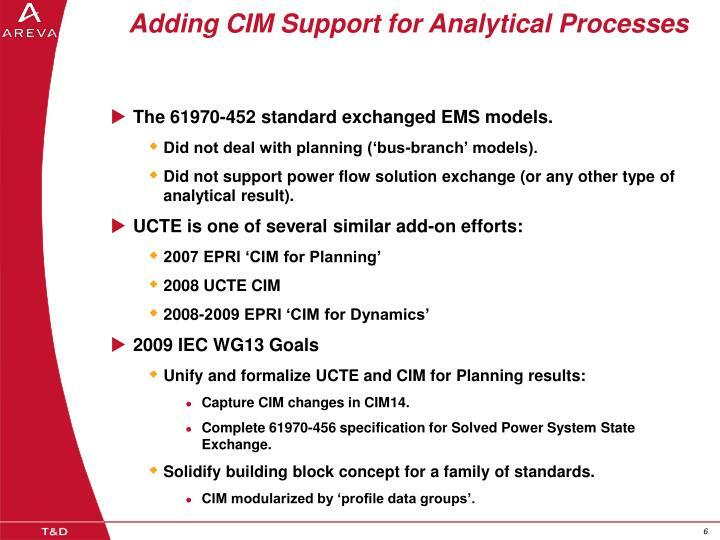 Did not support power flow solution exchange (or any other type of analytical result). Capture CIM changes in CIM14. 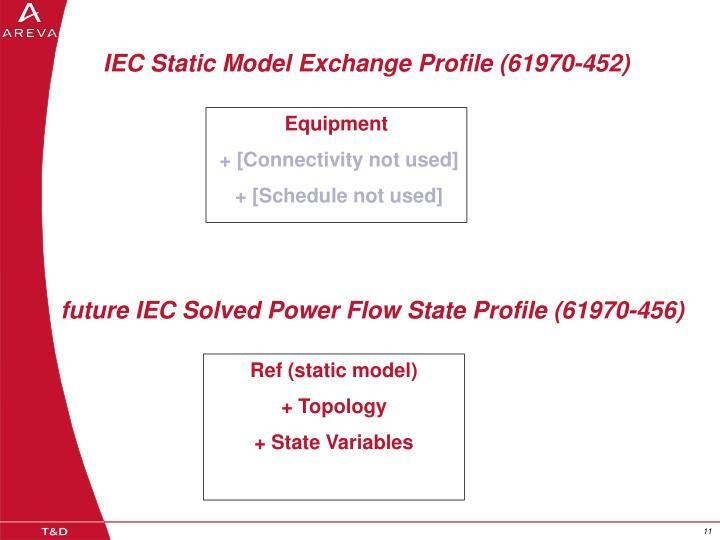 Complete 61970-456 specification for Solved Power System State Exchange. Solidify building block concept for a family of standards. 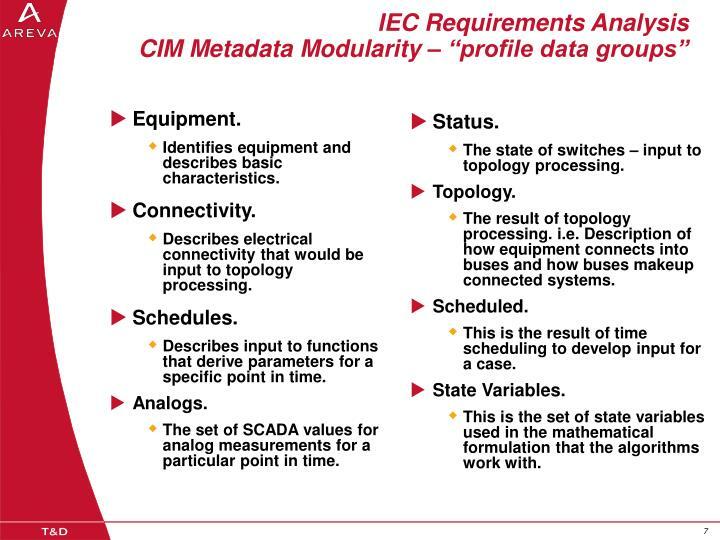 CIM modularized by ‘profile data groups’. 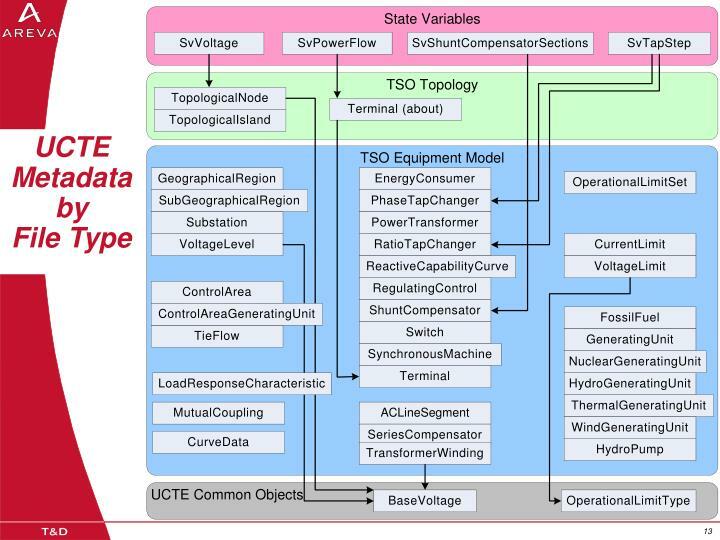 The state of switches – input to topology processing. The result of topology processing. i.e. Description of how equipment connects into buses and how buses makeup connected systems. 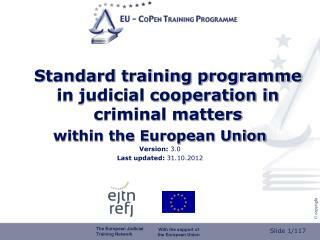 This is the result of time scheduling to develop input for a case. This is the set of state variables used in the mathematical formulation that the algorithms work with. 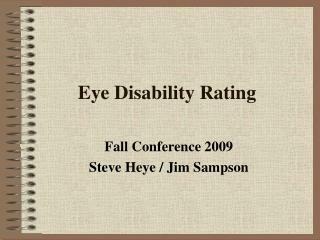 Identifies equipment and describes basic characteristics. Describes electrical connectivity that would be input to topology processing. 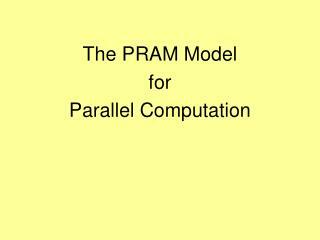 Describes input to functions that derive parameters for a specific point in time. The set of SCADA values for analog measurements for a particular point in time. Receivers of solved cases often need to recreate the case input. 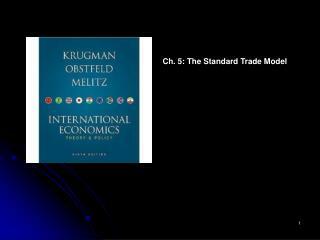 Since there is normally the possibility of manual override of data, cases cannot simply be recreated from 452 static model data. 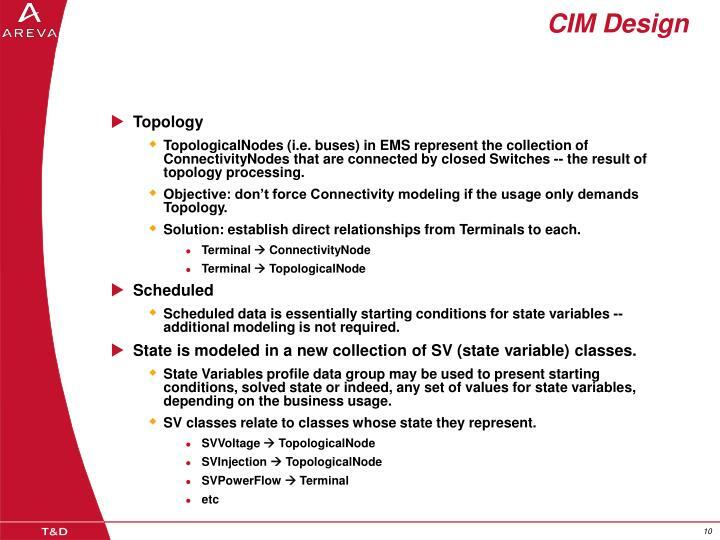 This means we need to define exchange of Topology + Scheduled data as well as State. A family of profiles are desired such that use cases may bypass Connectivity and Schedules where that makes sense. We should be able to construct profiles for all use cases from these. 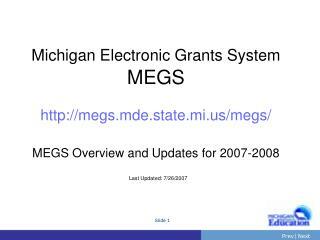 State estimator and power flow. TopologicalNodes (i.e. 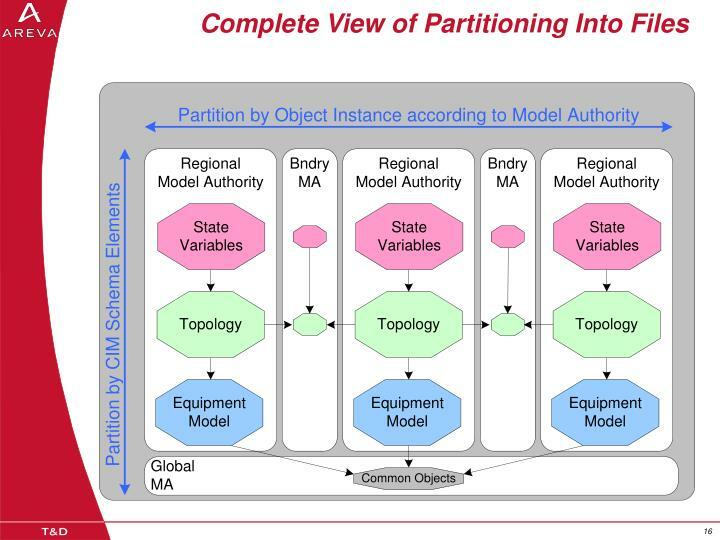 buses) in EMS represent the collection of ConnectivityNodes that are connected by closed Switches -- the result of topology processing. 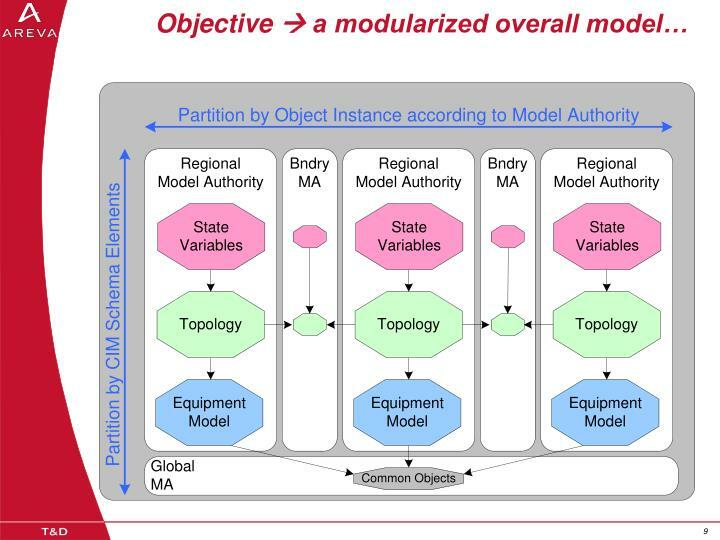 Objective: don’t force Connectivity modeling if the usage only demands Topology. Solution: establish direct relationships from Terminals to each. 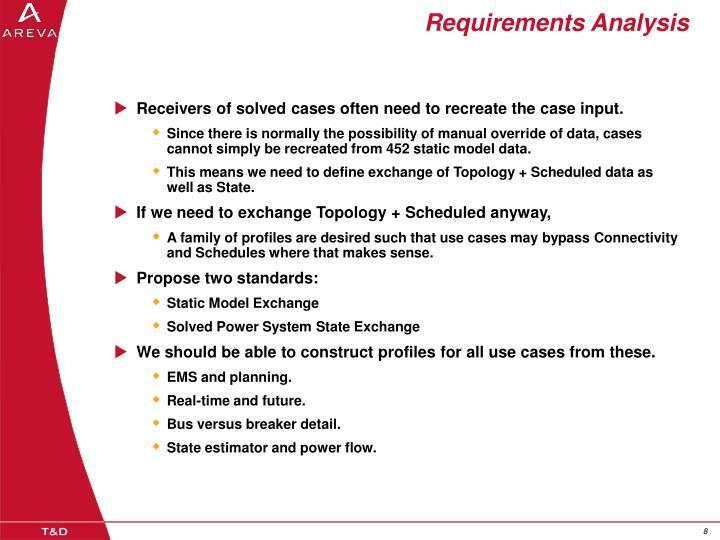 Scheduled data is essentially starting conditions for state variables -- additional modeling is not required. State is modeled in a new collection of SV (state variable) classes. 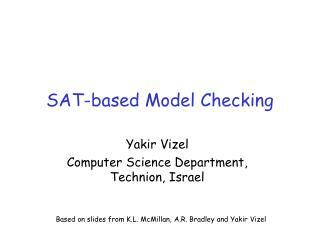 State Variables profile data group may be used to present starting conditions, solved state or indeed, any set of values for state variables, depending on the business usage. SV classes relate to classes whose state they represent. 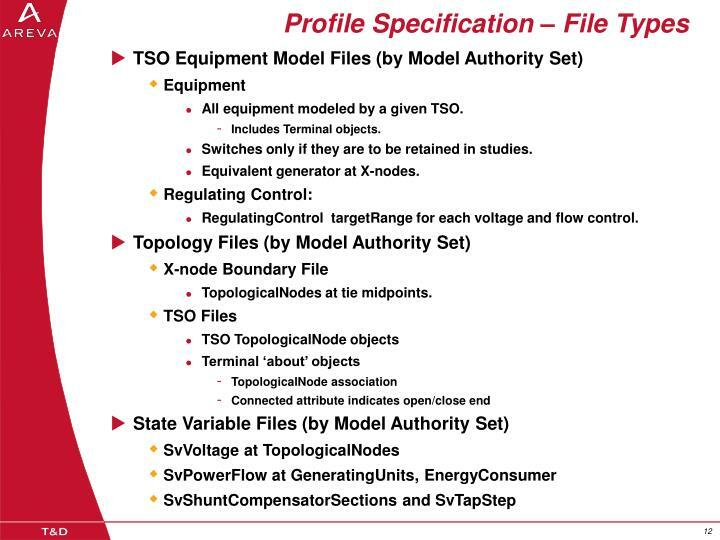 All equipment modeled by a given TSO. Switches only if they are to be retained in studies. RegulatingControl targetRange for each voltage and flow control. 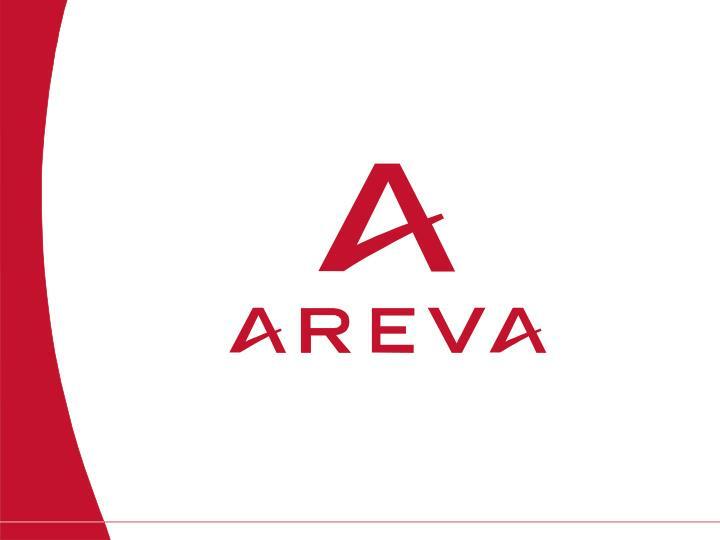 A business exchange contains 1-n files. 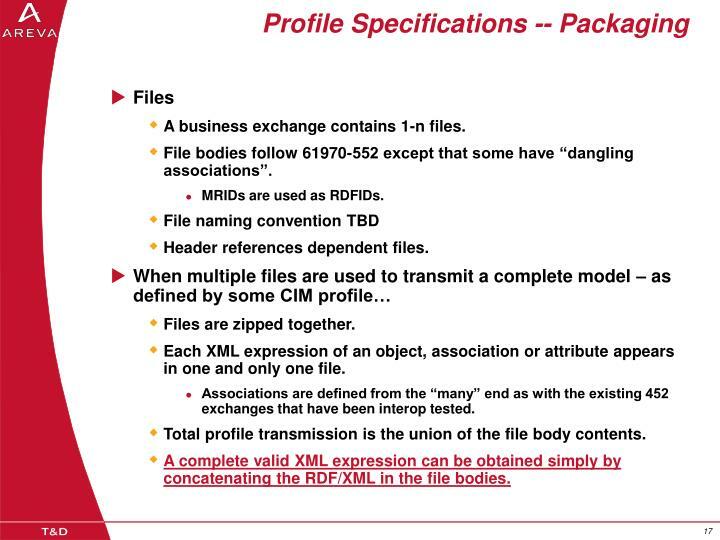 File bodies follow 61970-552 except that some have “dangling associations”. 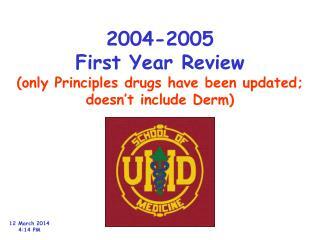 MRIDs are used as RDFIDs. Each XML expression of an object, association or attribute appears in one and only one file. 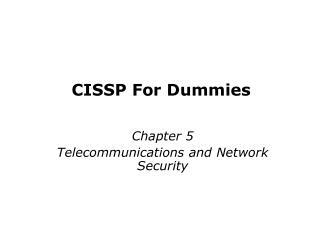 Associations are defined from the “many” end as with the existing 452 exchanges that have been interop tested. Total profile transmission is the union of the file body contents. A complete valid XML expression can be obtained simply by concatenating the RDF/XML in the file bodies. 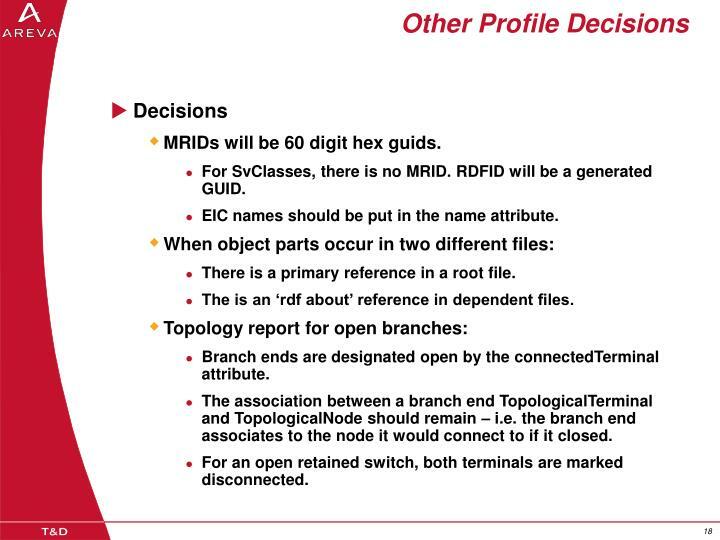 MRIDs will be 60 digit hex guids. 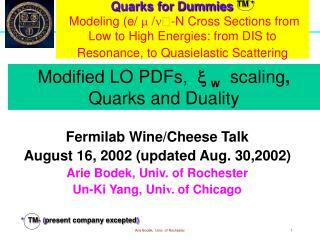 For SvClasses, there is no MRID. 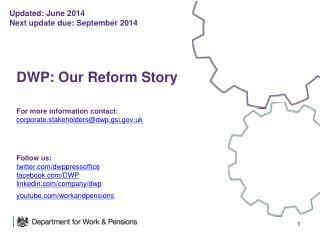 RDFID will be a generated GUID. EIC names should be put in the name attribute. There is a primary reference in a root file. 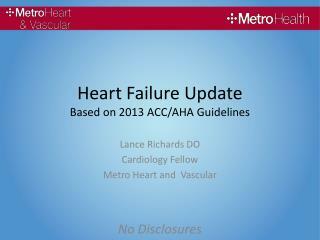 The is an ‘rdf about’ reference in dependent files. Branch ends are designated open by the connectedTerminal attribute. The association between a branch end TopologicalTerminal and TopologicalNode should remain – i.e. the branch end associates to the node it would connect to if it closed. For an open retained switch, both terminals are marked disconnected. 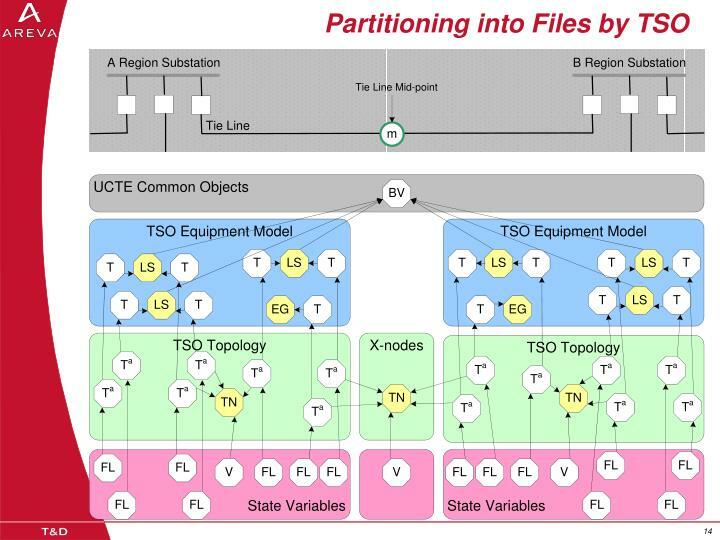 All TSO state variable files. 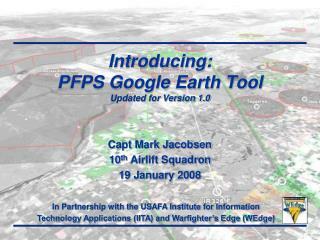 Introducing: PFPS Google Earth Tool Updated for Version 1.0 -. capt mark jacobsen 10 th airlift squadron 19 january 2008. in partnership with the usafa institute for information technology applications (iita) and warfighter’s edge (wedge). 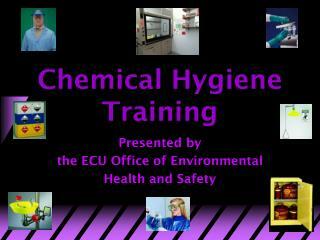 Chemical Hygiene Training -. 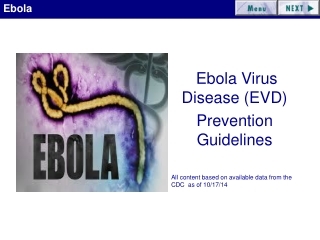 presented by the ecu office of environmental health and safety. 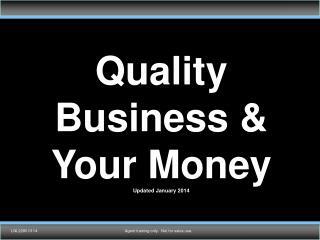 ecu chemical hygiene plan updated 2013. scope responsibilities training standard operating procedures chemical management medical consultation.